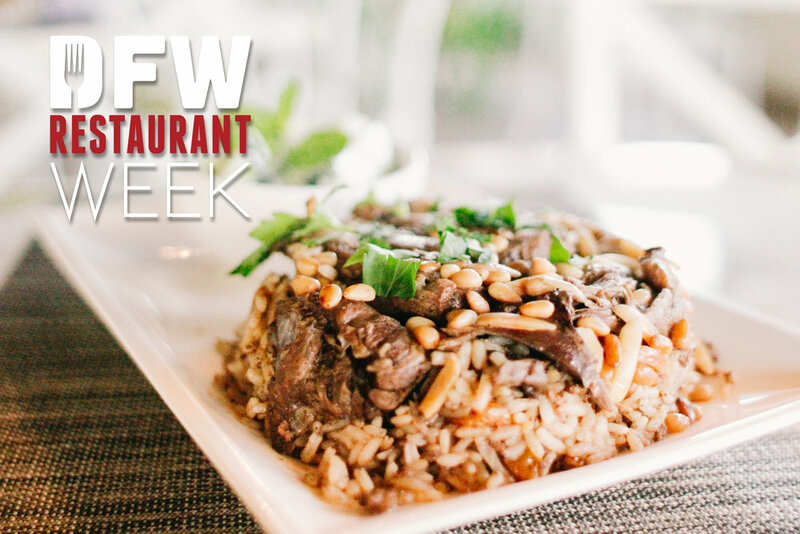 DFW Restaurant Week is the single largest culinary event in DFW and we are proud to be part of it. Below is our DFWRW menu. Enjoy a three course meal for only $39.00. This menu will be available from August 13th through September 3rd. We hope everyone can come out and support DFW Restaurant Week and help make a difference in our community!